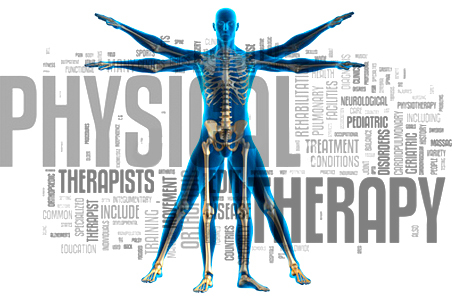 Physical therapy is a is a physical rehabilitation specialty that remedial impairments and promotes mobility, function, and quality of life through examination, diagnosis, prognosis, and physical intervention (therapy using mechanical force and movements). Our clinic offers therapy in which we do treatment of disease, injury, or disability by physical and mechanical means (as massage, exercise, IFC, ultrasound, acupuncture etc). We specialize in rehabilitation to make sure your muscles and body is treated well and rejuvenated. Our physical therapy clinic is striving to deliver the highest quality individualized care. Our multidisciplinary physical therapy team is motivated and caring. In a calming atmosphere of a professional clinic, we strive to provide the best physical therapy services tailored to your needs. Our physical therapy clinic offers the most affordable price for seniors, students and adults. We are operational three days a week. We serve motor vehicle accident, sport injury, personal injury and work injury cases . All our services are provided by registered professional therapist including chiropractors, psychologist, acupuncturist, massage therapist and etc . Our clinic provide different assessment as per the patient’s need. Our services are provided in a very calming, friendly and a professional environment. Our clinic will help with processing payments and claim forms if the patient has private insurance.